You are here: Home / Science / UFOs: Are they real or just a hoax? DO UFOs really exist? This is highly debatable question and controversy among humans for centuries. Unidentified Flying Objects or UFOs refer to the sightings made by the public of objects in the sky they cannot really identify as man-made. This immediately raises the suspicion as a visit from other planets. Aliens have always been an interesting source of speculation and rumors. Technically, any unexplained aerial phenomenon is classified as a UFO because of its mysterious nature. UFO sightings have been made throughout the world. It makes it even harder to pinpoint whether it points to evidence of extraterrestrial life. Sightings of unidentified objects exploded after World War II with the advent of rocketry. As there was a huge number of flying objects after the War, mostly unidentifiable by the public, it led to lots of stories and newspaper articles about a possible extraterrestrial race visiting Earth. What is UFOs or Flying Saucers? Pop Culture has always referenced to alien sightings as witnessing a flying saucer. The term flying saucer comes from when the first official UFO sighting was recorded. In 1947, businessman Kenneth Arnold claimed to see nine high speed flying objects near Mount Rainer in Washington. He was flying in a small plane he owned and estimated that the unidentified objects were moving at thousands of miles per hour. He described their flight as “like saucers skipping on water.” This was reported in the local newspapers the next day as saucer shaped objects that flew through the sky even though the objects were crescent shaped. Since then, there have been tons of allegations that saucer shaped flying objects have been spotted in the sky. Most UFO sightings, however, can be assigned to military technology which is far beyond what has been disclosed to the public. In many situations where sightings have occurred. The country they have occurred in almost always would be developing a new technology for military use. Most countries do not divulge publicly their newest military technology. So it is impossible to determine whether the sighting was actually extraterrestrial or just the Russians testing out their new rocket. 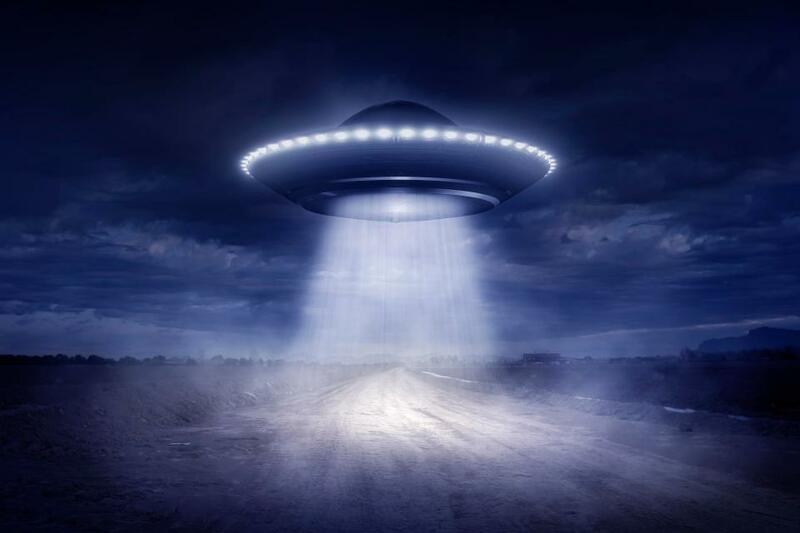 Although there have been tons of UFO sightings, almost all of them can be explained and attributed to some aerial phenomenon or military technology. Reliability is also a major concern when it comes to UFO sightings. In some circumstances, groups of people from different areas report the same phenomenon as extraterrestrial. Perhaps this can be taken as genuine reporting. However, there are also the lone sightings which can neither be believed nor have any evidence to rely on. Over the years photographs have also emerged but these photos are often blurry and not evidence of the presence of extraterrestrial spacecraft. The most unbelievable part of this whole thing is the abductions reported by several people. 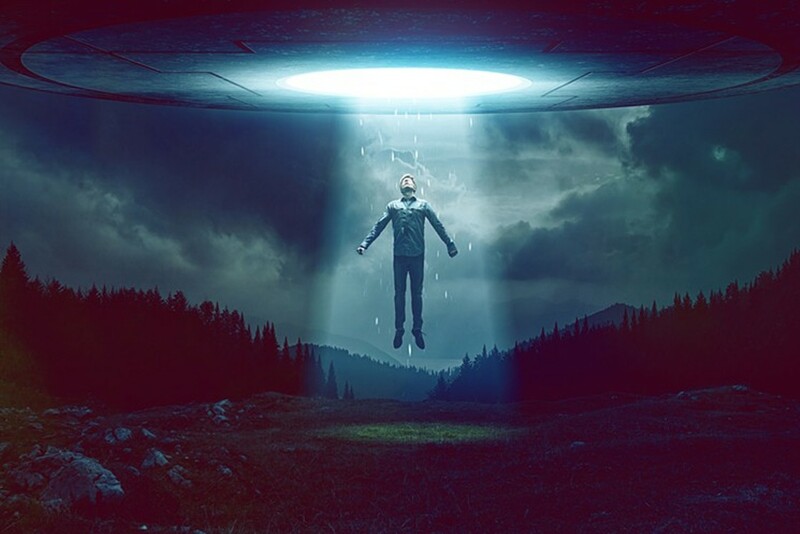 There have been several instances where people around the world have reported that they were abducted by aliens and were surgically operated on. Psychologists around the world study these people and have come up with a conclusion. They attribute most of these cases to sleep paralysis. In this condition, people experience a sensation of being watched which prompts them to report these as abductions. However, there will always remain a large number of UFO sightings and abduction claims that can never be proved otherwise. What do you think? Are UFOs real? Have you seen one? Comment below.